In a few short weeks, we are moving to a new house that has an existing invisible dog fence. Our current home has a fully fenced-in backyard, which has been wonderful for keeping two dogs and a small child contained. The new property is much larger, and an irregular shape, so a wooden fence just won’t work. We are cautiously optimistic that our dog Maeby, a 4-year old Golden retriever mix, can easily be trained to the electric fence. I’ve always had a mixed opinion of invisible fences. For the majority of dogs, they seem to work and be an appropriate measure to keep Fido safe. 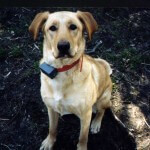 With proper training and monitoring, it seems that most dogs learn to stay within the confines of the fence, even to the extent that many owners feel confident sending Fido out into the yard without his electric fence collar on. There are definitely some instances where an electric fence may not be an appropriate choice for your dog. Puppies (defined as dogs under 6 months of age, and in some cases dogs under one year of age) have an incredibly short attention span, and are easily distracted. (When my dogs were pups, I remember that every bird, every leaf, every car served as a momentary distraction from housebreaking training.) 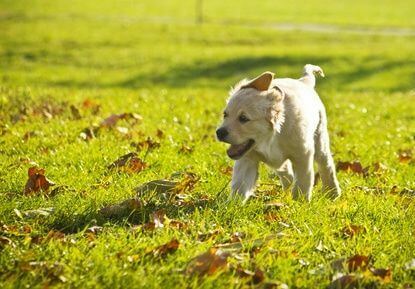 Young puppies may not remember, or care, that they will receive a jolt if they breach the fence line and chase after a squirrel. Most electric fence companies, trainers and veterinarians recommend that electric fence training not begin until a dog is at least 6 months old, and they probably should not be left unattended in the yard until they are at least a year old and have proven, definitively, that they will not escape the fence. 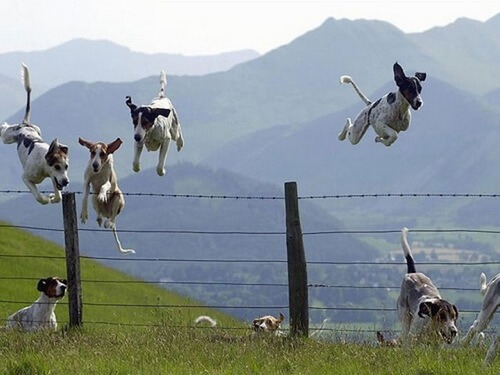 Certain breeds (think Greyhounds and Jack Russell terriers) are highly motivated to chase after prey, whether it be a squirrel, a chipmunk or the neighbor’s cat. This prey drive can overwhelm any momentary discomfort from the electric fence shock, and may not be enough of a deterrent to prevent Fido from chasing nearby critters. 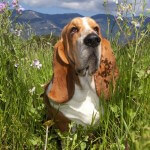 Hound dogs (especially beagles) seem to be the worst offenders in the “roaming” category, although Siberian Huskies and Akitas also seem to have this instinct. Certain breeds, and certain dogs seem compelled to roam the neighborhood if left to their own devices. 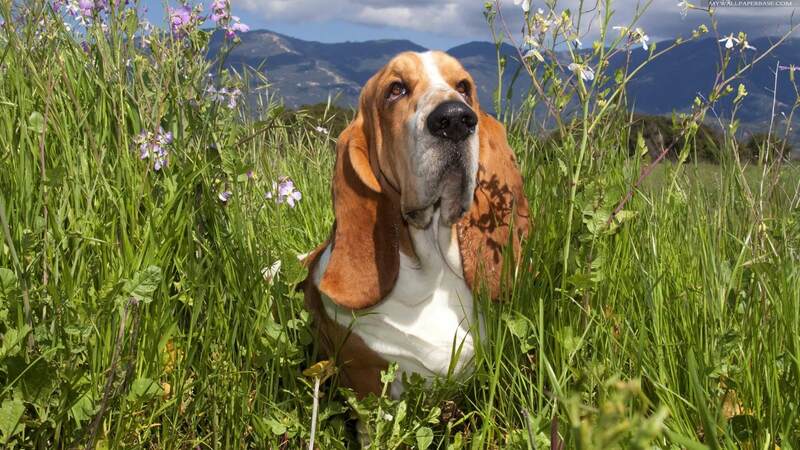 For roaming dogs, an electric fence is often not enough to keep them safe and contained. Use your best judgement when installing an electric fence if you own a Beagle or Husky, or a dog of any breed who seems to want to wander. This is really self-explanatory. 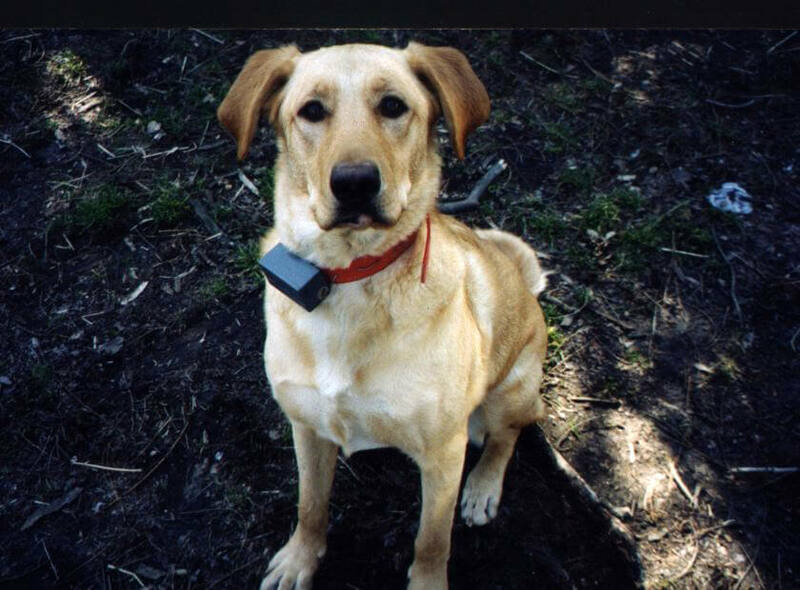 Older dogs with deafness may not hear the “warning” from the electric fence collar. Blind dogs may not be able to recognize the borders of the fenced property. Senior dogs with dementia may be confused and inadvertently wander through the fence line, then be reluctant to re-enter the property. Dogs with any of these underlying health problems should never be outside unattended, even if they were previously well trained to an electric fence. 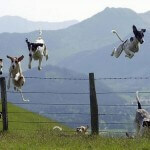 Electric fences seem appropriate for most dogs, but they are certainly not foolproof, even for well-trained dogs. Use your judgement, and do an honest assessment of your dog’s personality, trainability and innate instincts before deciding if an electric fence is a safe choice for Fido. Let’s hope Maeby will be an electric fence success story!